New evidence found in Michael Jackson’s room suggests strongly that Dr Conrad Murray was not responsible or at least not primarily responsible for his death. This evidence show that other Dr.s were medicating MJ and that the drugs they ordered were prepared so that Michael could administer them himself. Michael Jackson used a variety if doctors over the years to acquire a massive inventory of potent and potentially deadly drugs – this ‘doctor shopping’ is a well know technique whereby drug abusers, like Michael Jackson, see numerous doctors not telling each one about the others and eventually hit upon certain doctors who will prescribe the drugs they want. 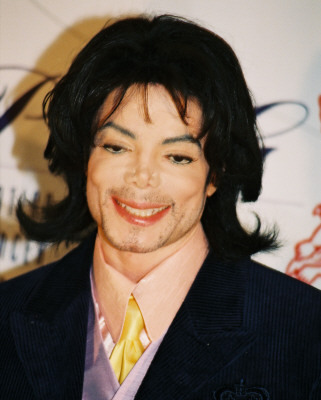 It was Propofol that killed Michael and Dr Murray’s defence hinges upon his testimony that he did not administer the deadly dose, rather that Michael Jackson awoke and gave it to himself. In light of this new evidence this seem entirely possible. When the trial of Dr. Murray takes place we will know.